I was surprized to find this on Socketsite. 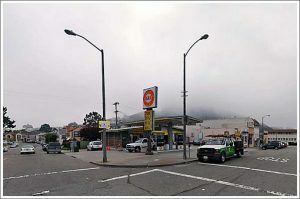 The gas station at 701 Portola, near Molly Stones in Miraloma Park, is being torn down and a new drug store is being put in it’s place. I stopped using the station long ago-perhaps it’s my fault. Let’s add that to the list. 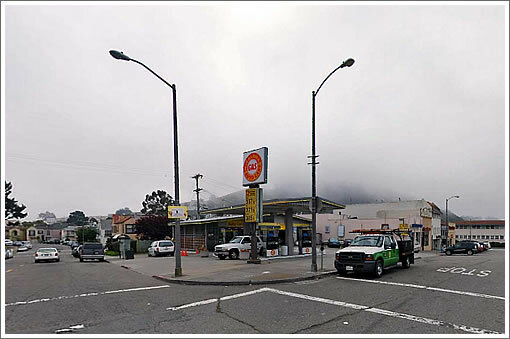 According to Socketsite, Walgreen’s was originally building a store there and pulled out-now it will be a CVS. Is it me, or do we really need another drug store?